MD Theatre has teamed up with Goldstar to offer its loyal readers half-price, discount tickets to shows in Baltimore and DC. Click HERE to find tickets in Baltimore. Click HERE to find tickets in DC. 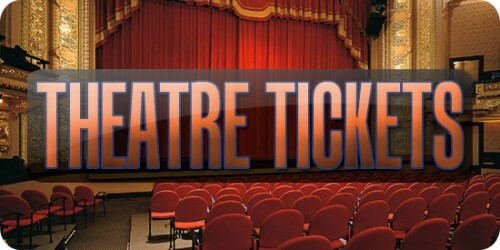 Goldstar offers half-price, discount tickets to shows in Baltimore and DC. Goldstar is not a broker. Goldstar works directly with 4,000 venue partners to connect them with their huge and growing Goldstar audience. Not every show sells out, so instead of letting seats go empty, venues list them with Goldstar to sell to their members. They’ve got young, smart, active members looking for things to do. They sell tickets that may have otherwise gone unsold. They’re easy to work with, and are constantly investing time and money in improving service.